Martin Guitar has a special edition D-35 commemorating Johnny Cash. 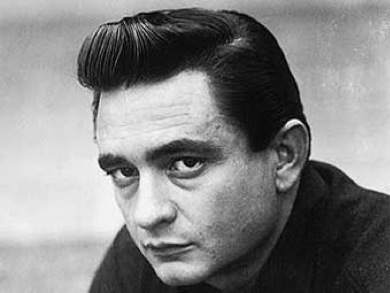 We’ve made an info-page here on Unofficial-JohnnyCash dot com, on this guitar for those who are interested! This is a beautiful guitar which also sounds great! 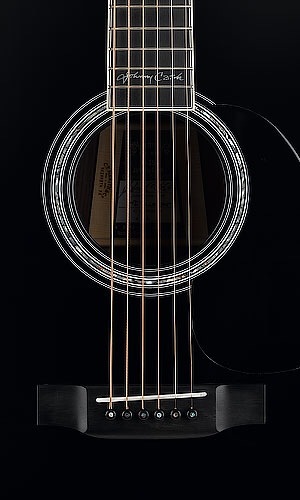 A nice detail to the guitar is the inlay on the fretboard of Johnny Cash’s signature! And the guitars are also signed on the inside by John Carter Cash (son), and Christian Frederick Martin IV (CEO, CF Martin & CO).